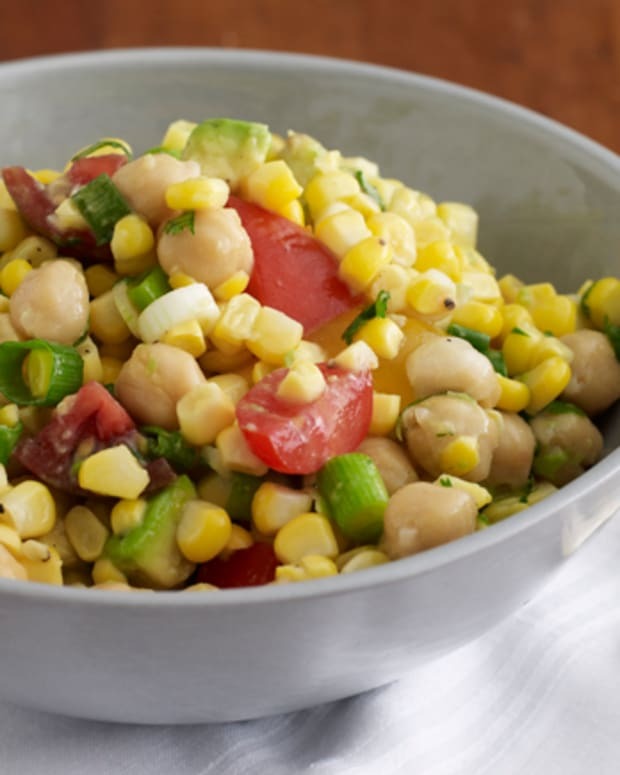 This healthy and refreshing vegetarian salad takes advantage of summertime and its amazing products. It is hearty enough to fill you up, but still light so it doesn&apos;t feel too heavy. Feel free to add also zucchini, squash, edamame or carrots... 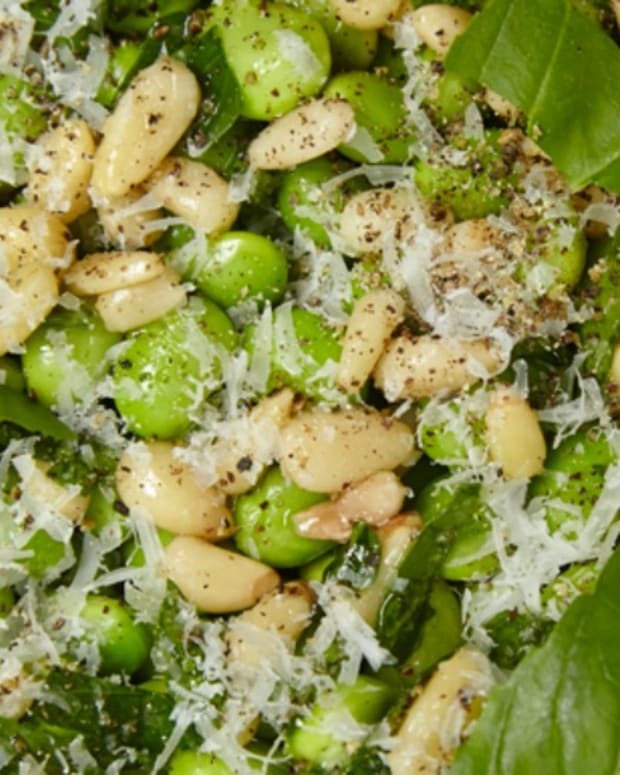 The flavorful sweet dressing add some sweet to this savory preparation. 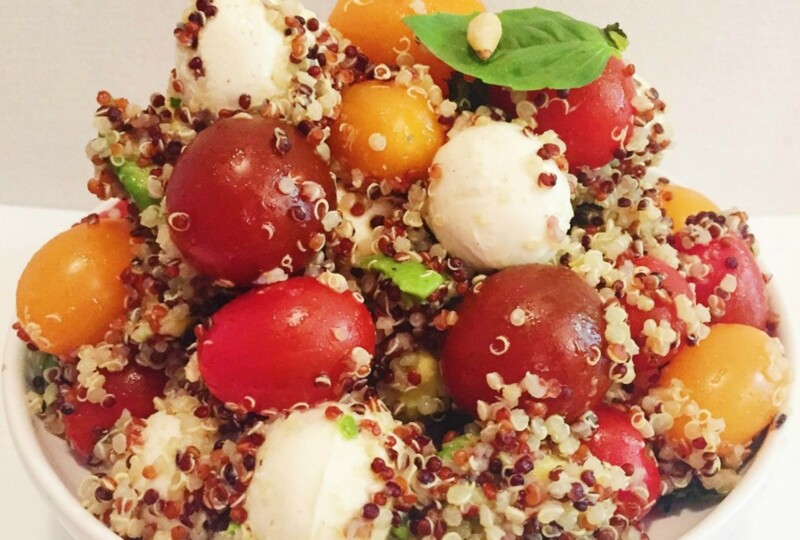 The perfect combination of the soft mozzarella and avocados, the juicy tomatoes and the crispy quinoa creates a mouthwatering gluten-free lunch bowl. 1. Cook the two cups of quinoa with 4 cups of water and cover for 15 minutes. 2. 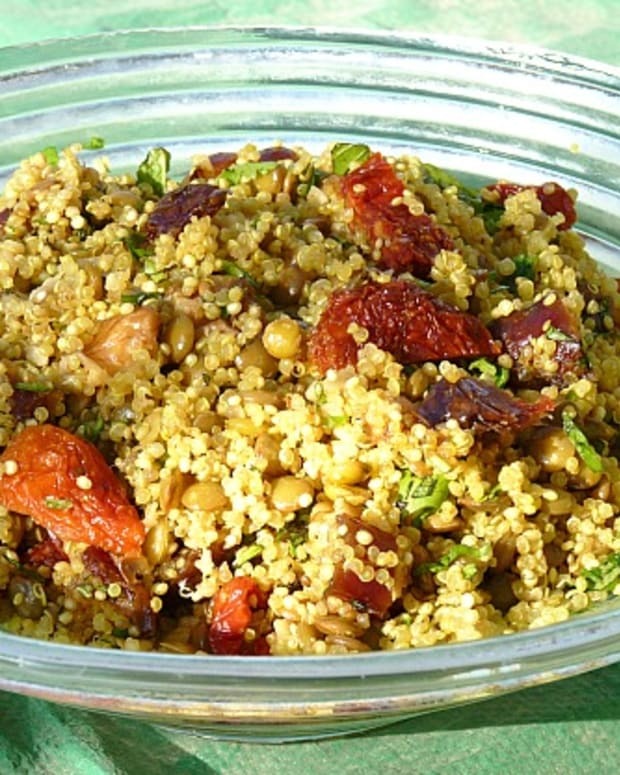 Place cooked quinoa in a large bowl. 3. 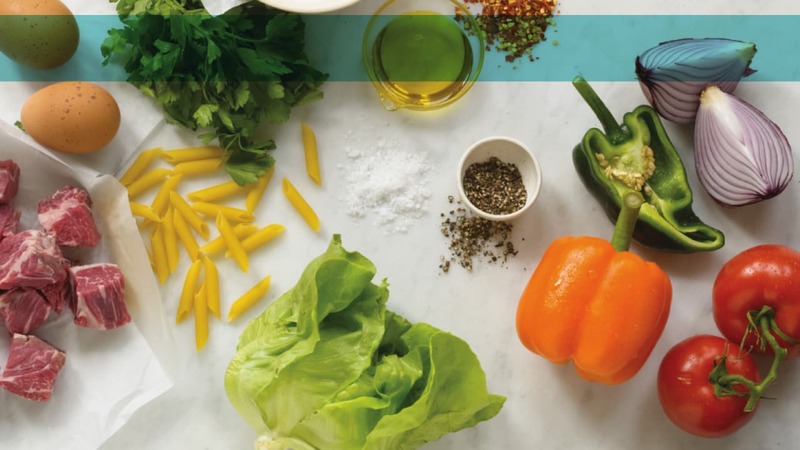 Add all remaining ingredients and toss very well to combine. 4. Cut avocados in small squares. Squeeze a half lemon on them. 5. For the dressing, combine mustard, olive oil, honey and remaining lemon juice. 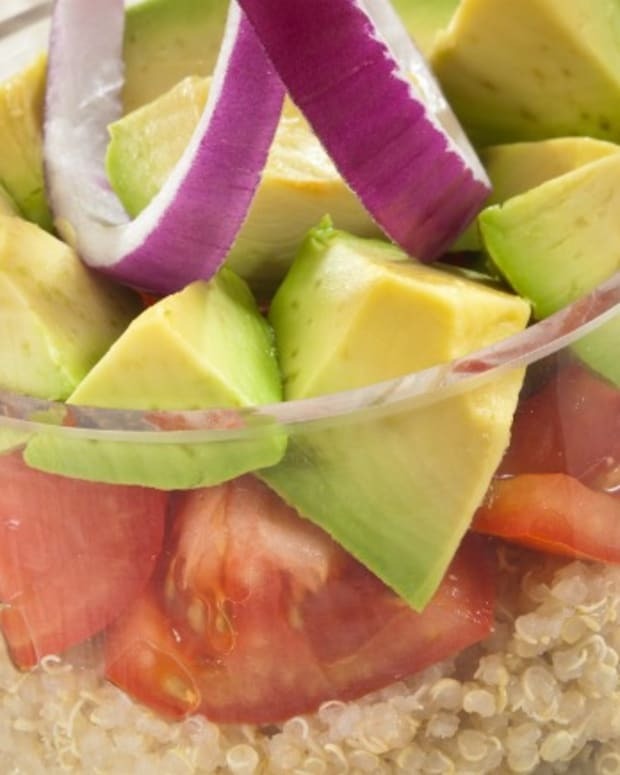 Pour on quinoa salad. 6. 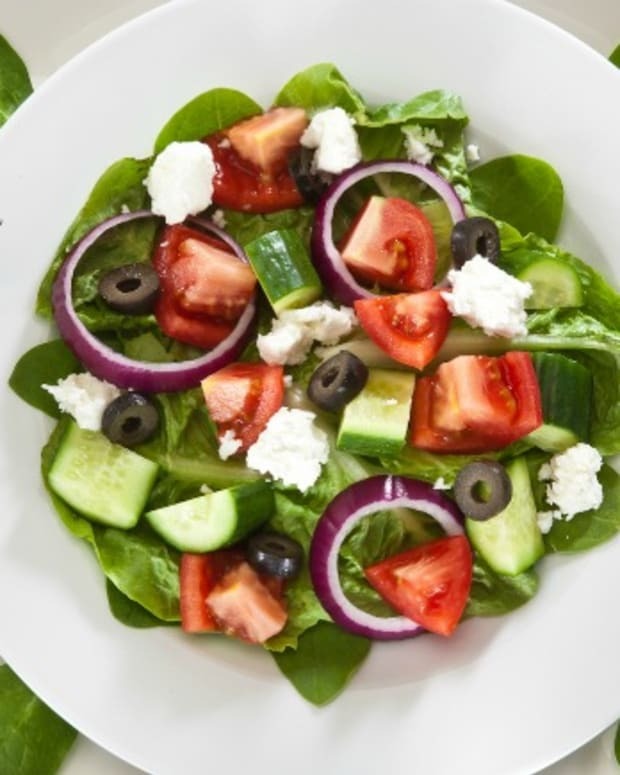 You can enjoy your salad immediately or transfer to lunch box then keep in the refrigerator. Enjoy!